Don't "FREEZE" Call D's...For Your Moldy Duct Work Needs! 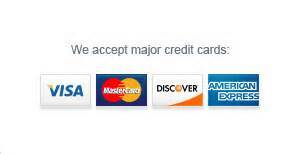 You may schedule a appointment now simply book now! D's Air & Heating, Inc. has Mainstream Indoor Air Quality (IAQ) technicians to bring your home to the comfort level you deserve. Your home is a shelter from the world. But, there are hazards that can be hiding within. According to the Environmental Protection Agency (EPA), air in your home can be 2 to 5 times more polluted than air outside. Research indicates people exposed for the longest time to indoor air pollutants are most in danger to the effects of indoor pollutants: the young, the elderly, and the chronically ill. Indoor air pollutants have been measured 100 times higher than outdoor levels because unlike outdoor air, indoor air is recycled. Increasing the pollutants further; including the most damaging mold and spores. The best way to protect your family from these invisible dangers is a well-tuned heating, ventilation, and air-conditioning (HVAC) system. 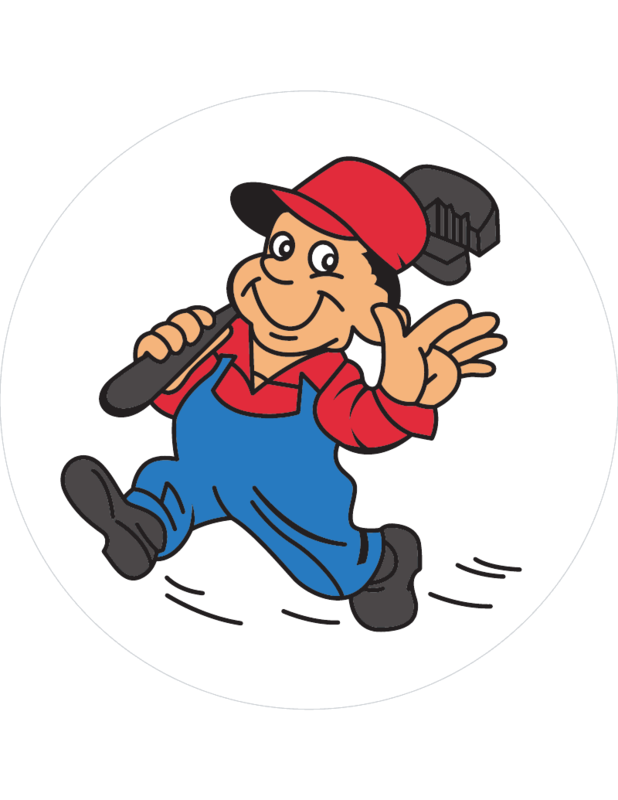 A Mainstream certified IAQ technician can inspect/adjust your home's HVAC system, then clean and treat it as needed. Mold is among the unhealthiest of pollutants because its rapid growth potential not only harms your health, but also; your home itself. Many molds produce toxic substances. They enter the body through inhalation, ingestion, or skin contact. Some health effects associated with mold exposure include mucous membrane irritation, skin rashes, nausea, immune system suppression, cancer, etc. It's best to avoid exposure. 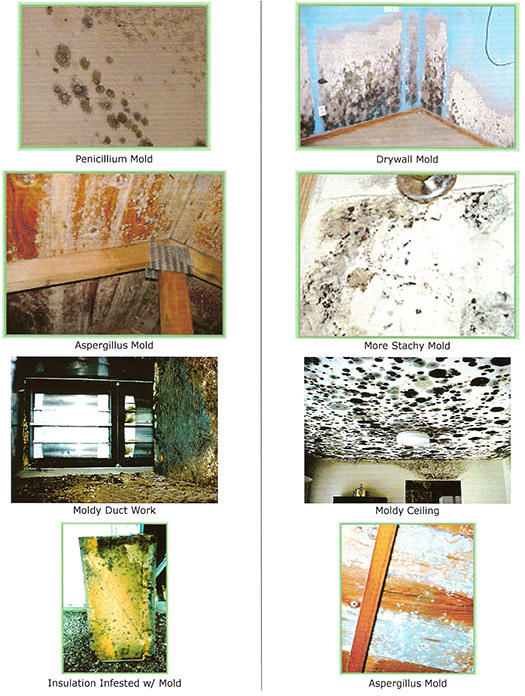 Mold can be visible but sometimes mold is invisible, detectable only by it's moldy smell. The surest way to know if your home is safe from mold is a full inspection from an IAQ technician. IAQ technicians conduct a thorough inspection of your home's AC system for signs of mold and moisture. They will attempt to fix any problems and secure mold samples for our lab to analyze. Contact the professionals at D's Air & Heating for a mold test sampling.